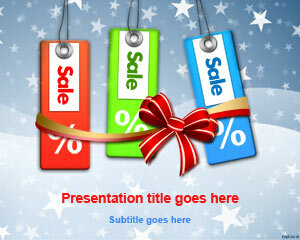 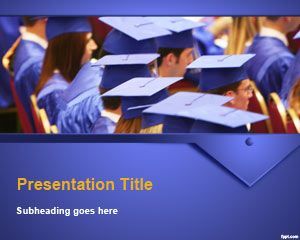 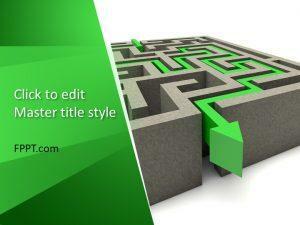 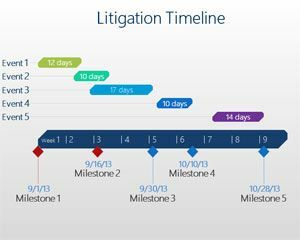 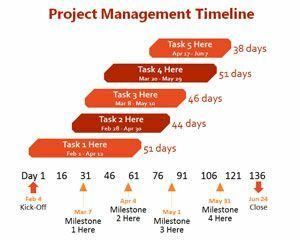 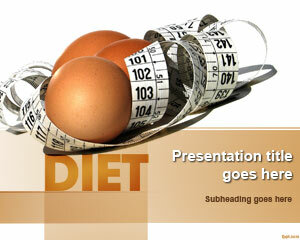 Demonstrate your best laid plans through free goal PowerPoint templates. 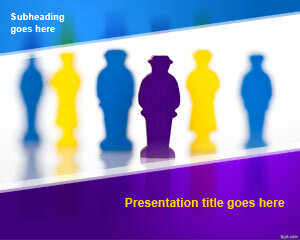 Themes include Road to Success, Graduation Ceremony, and HR. 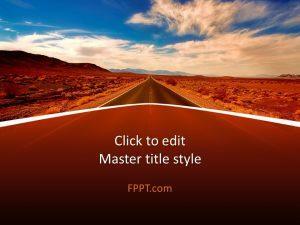 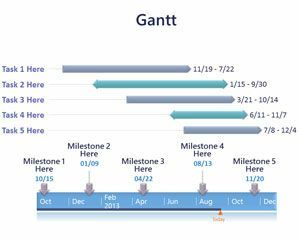 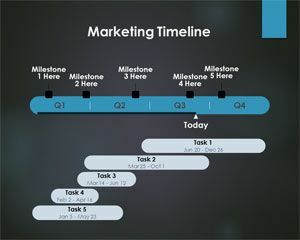 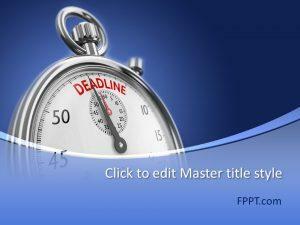 Download free goal PowerPoint templates to help you get to the finish line. 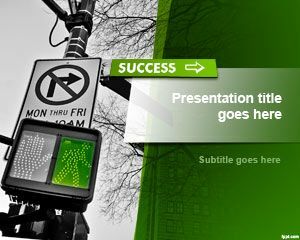 Alternatively, free goal PPT templates can be used for motivational talks, and to inspire teamwork among your colleagues.